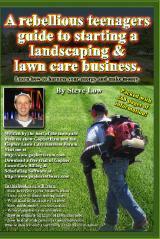 « Additional services my commercial lawn care client suggested I offer. 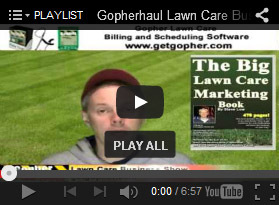 How often should you be reaching out to your current lawn care customers? 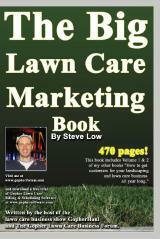 The number of times successful lawn care businesses send out mailers, throughout the year, may surprise you. 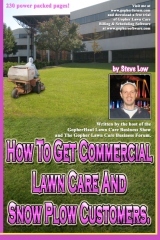 As we will see from this discussion on the Gopher Lawn Care Business Forum, you shouldn’t wait until the end of the year to contact them. 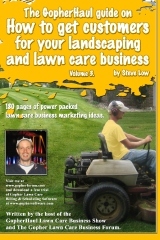 One lawn care business owner wrote “should I be sending out Thank You letters to my lawn care customers at the end of season? 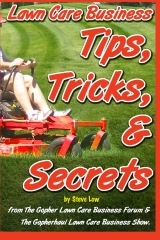 With this being my first year, I figured that it would be very important for me to do something like this and then follow it up with a renewal letter for next year’s mowing season. 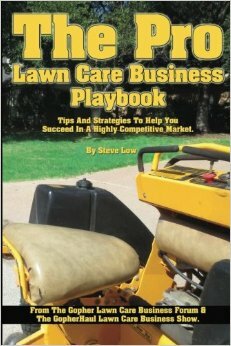 Now that the mowing season is behind us, I would like to take the time to thank you for your business over the last few month. This being my first year of business, your trust in my company has meant a lot to me. 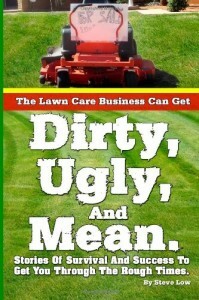 I now look forward to our next season and servicing your lawn again. As I wrote this out, I thought to myself, why not instead tell them in person? There is a lot to be said for the personal touch. 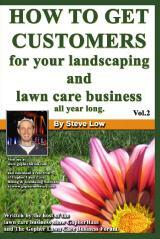 But then I got to thinking about how it is not easy to meet up with each and every one of my customers. There are a couple I have only seen once and that is when they signed up. I also have 4 out of town customers that I deal with and as much as I would like to fly out to for a week or so to visit them, I really don’t see it in the books. 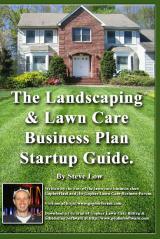 A second lawn care business owner said “I use my billing and scheduling software to print out customer address on postcards, mailing labels, envelopes, or whatever I want to send out. It has a contact manager where you can actually keep all of your contacts in specific groups. 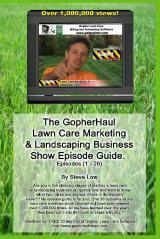 I send out cards throughout the season for marketing and also just to say thanks for the business. I also send them out on major holidays. The response is overwhelming. 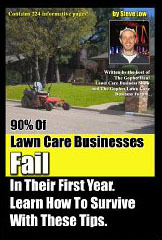 When I send cards as a marketing tool for services like: leaf cleanup, I will start getting floods of calls and emails. When I send cards on holidays, many customers personally come out and say thanks. 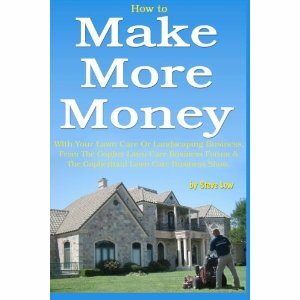 Anyway I feel it is a great and affordable method to keep your customers coming back year after year. You can also send gifts and gift certificates. I literally send out 200 Christmas cards in less than 10 minutes. All done by me on my computer and sent in the US Mail. A third added “my mom received a Christmas card today from her plumber. It was a tri-fold mailer with personal pictures and a personalized message. She thought it was the greatest thing ever. 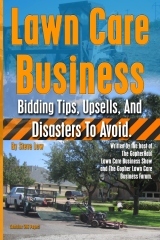 This entry was posted on Wednesday, May 13th, 2015 at 10:53 am	and is filed under Customer Retention, Growth, How to get, How to sell, Lawn Care Business, Lawn Care Customers, Residential Customers. You can follow any responses to this entry through the RSS 2.0 feed. You can leave a response, or trackback from your own site.